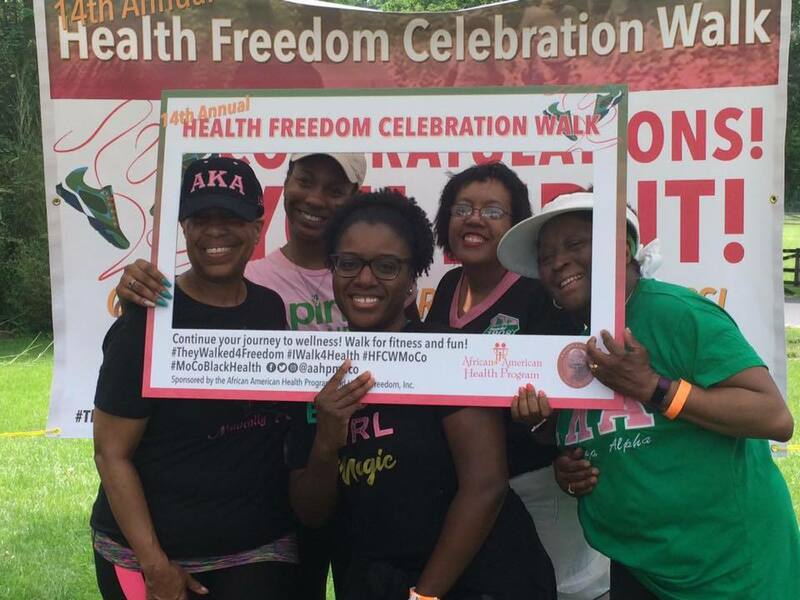 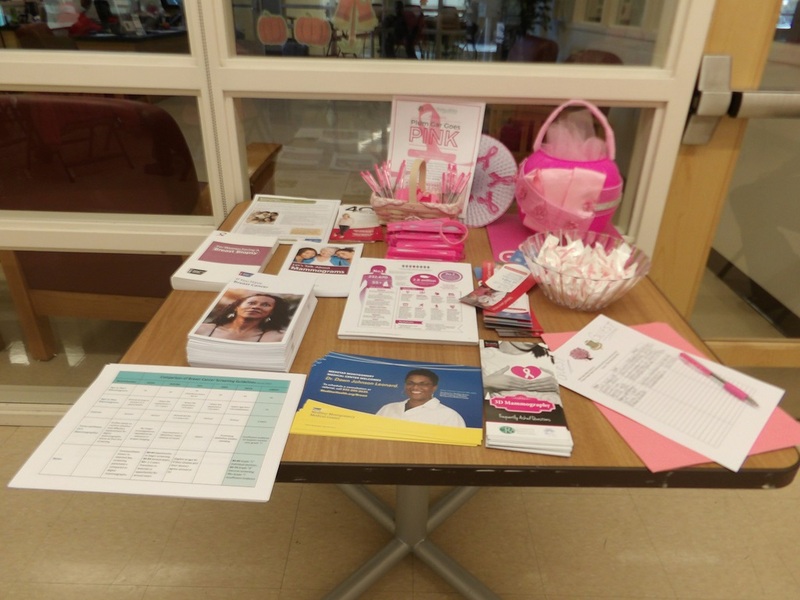 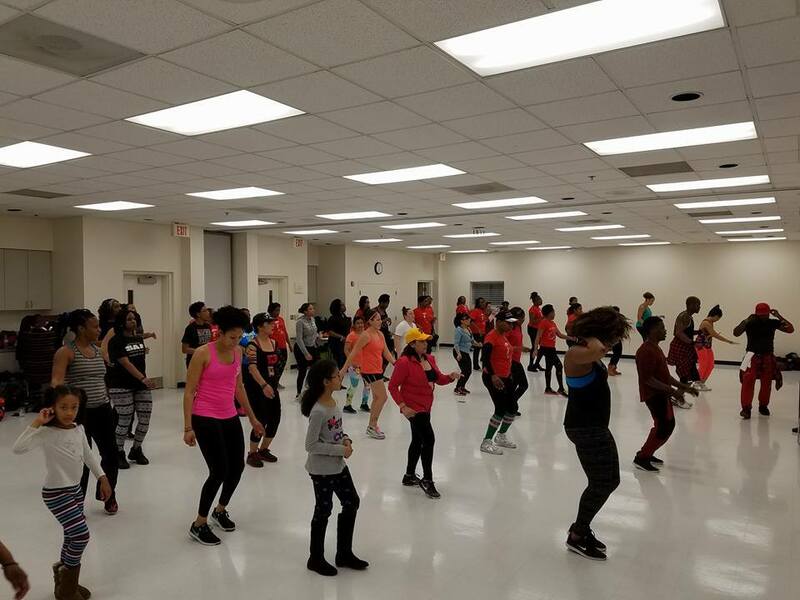 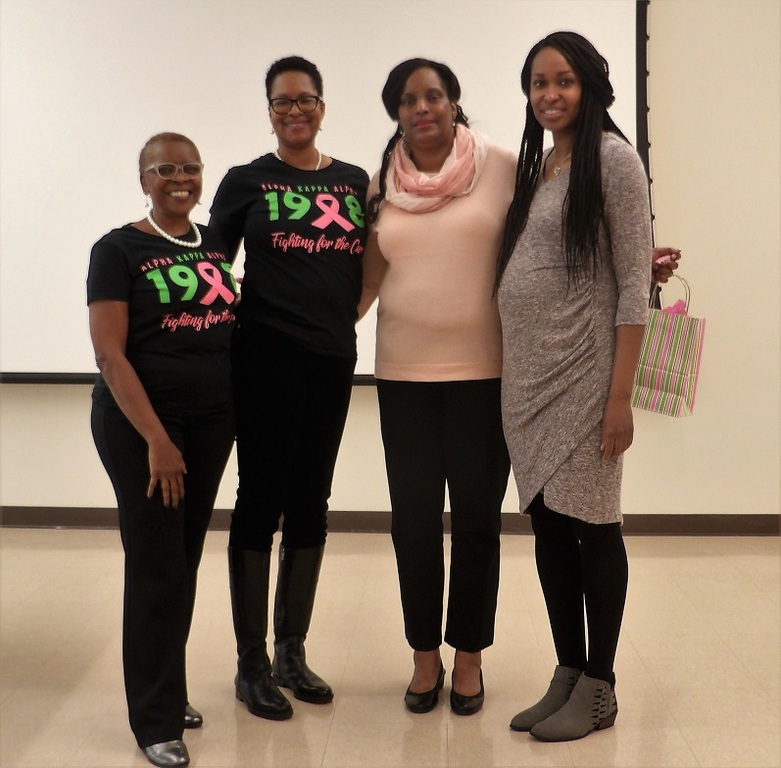 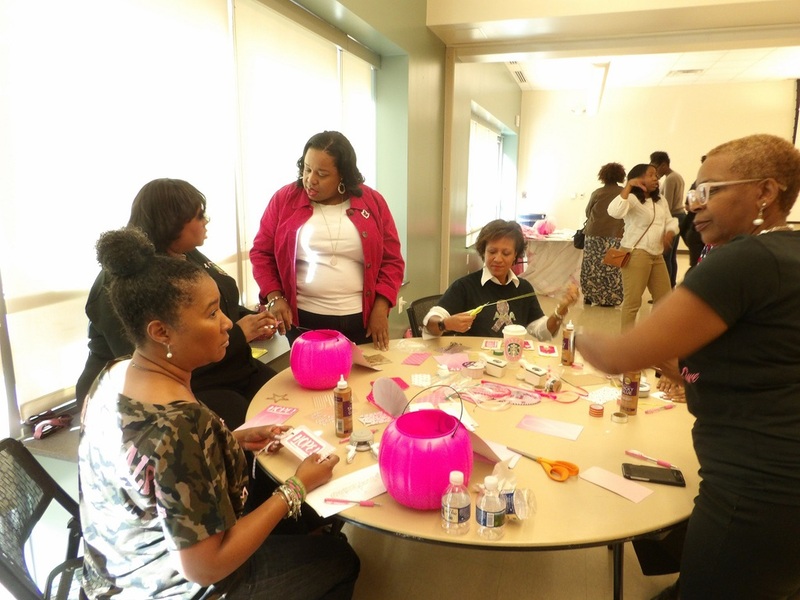 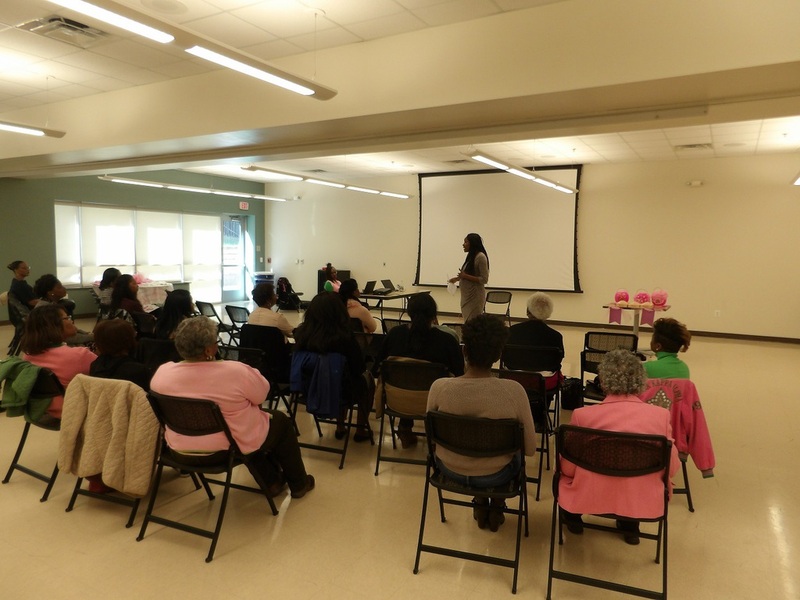 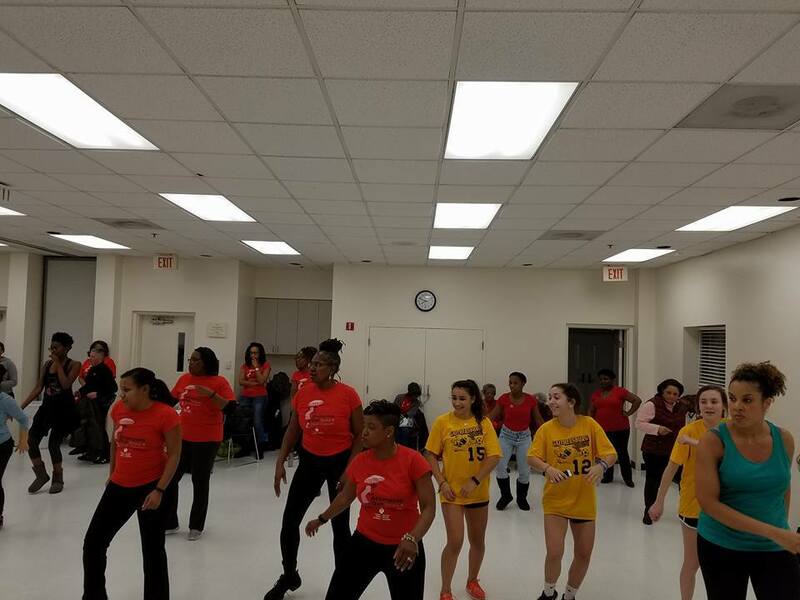 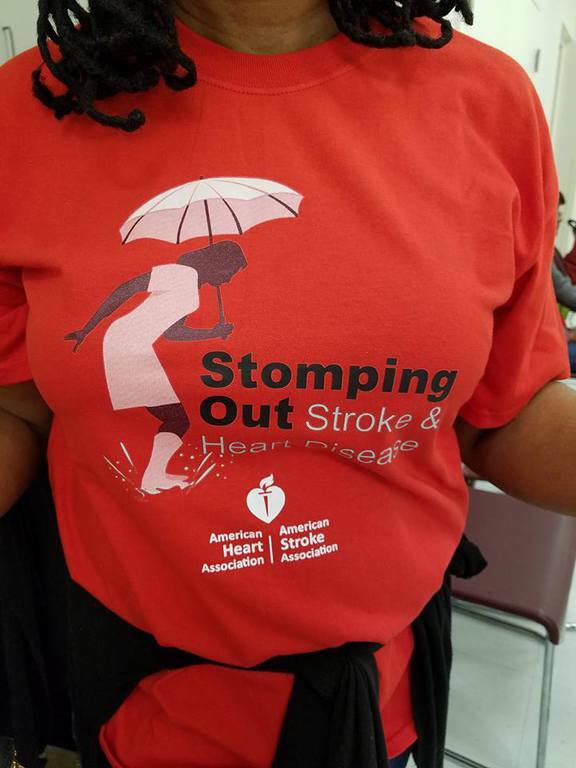 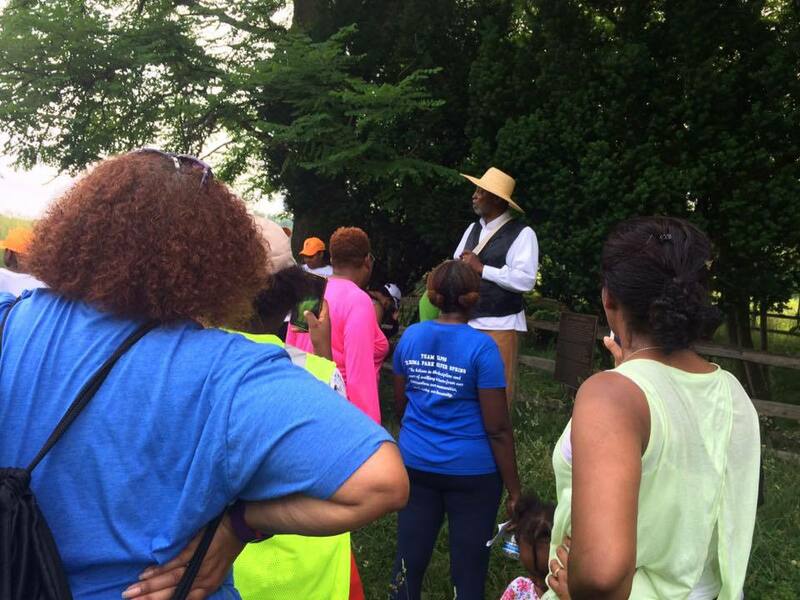 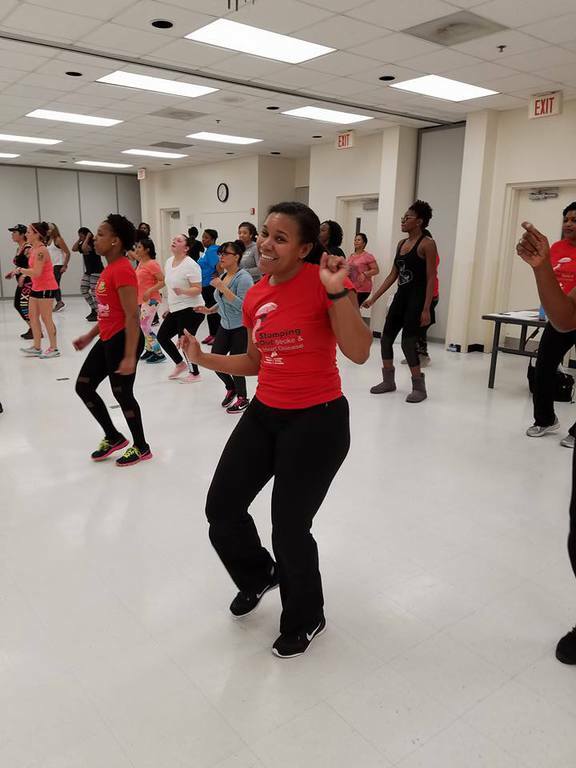 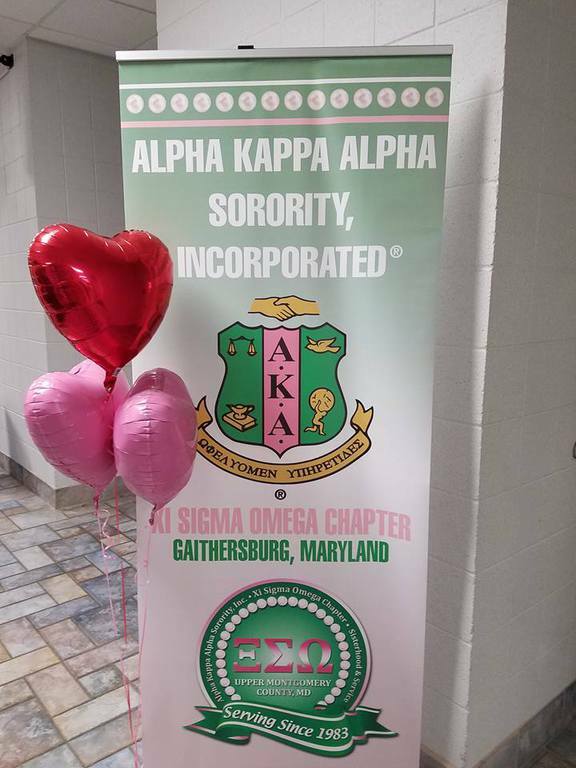 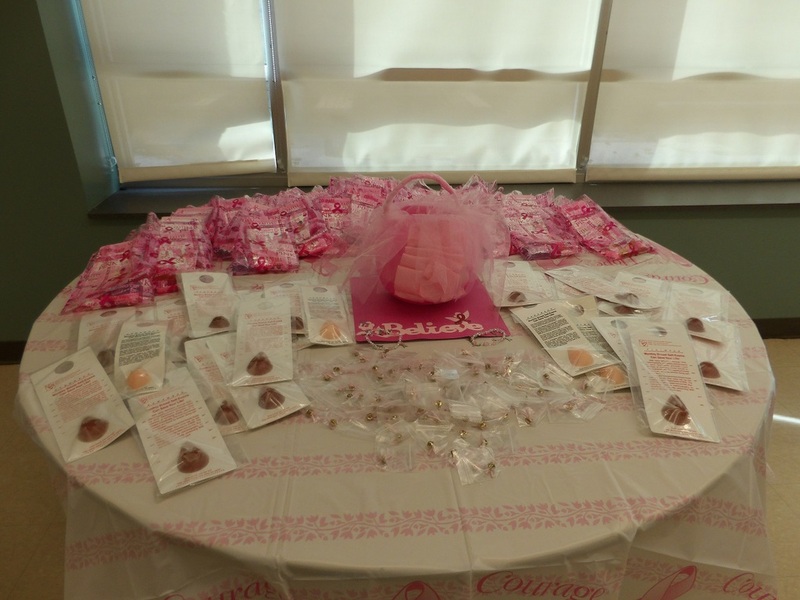 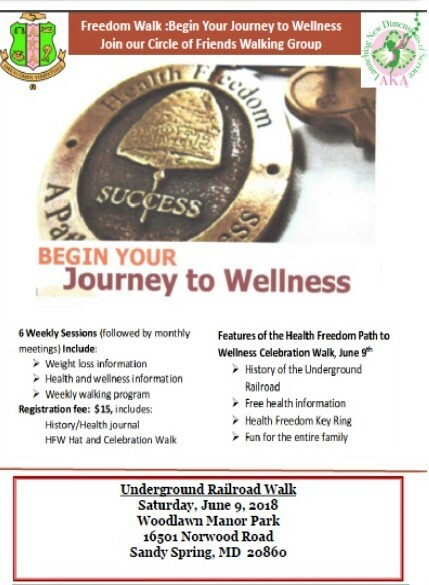 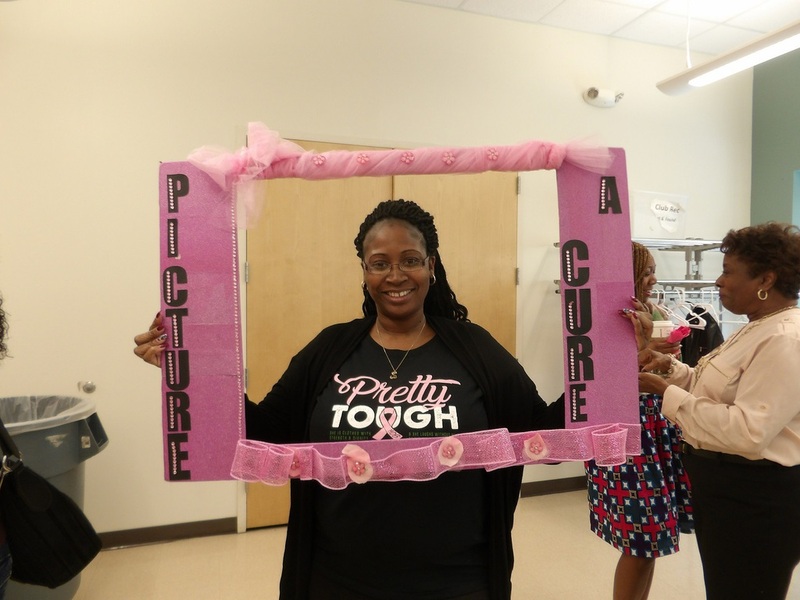 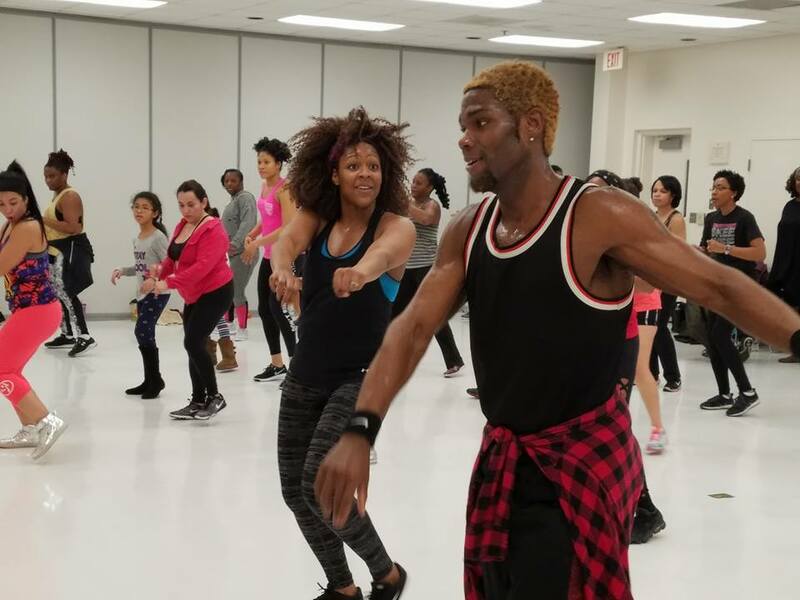 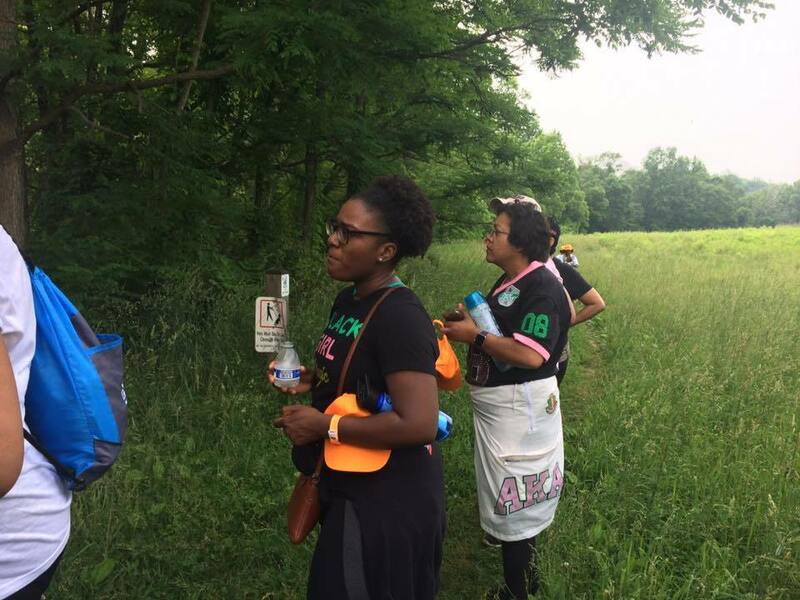 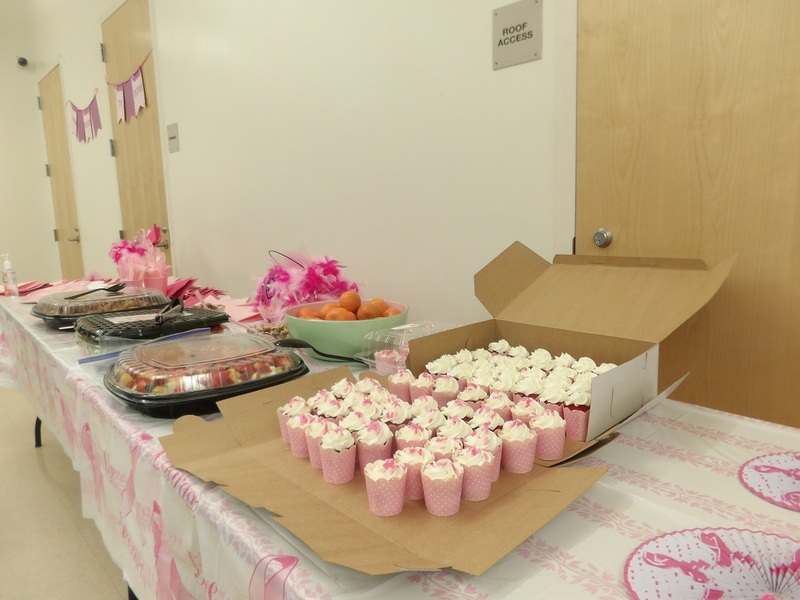 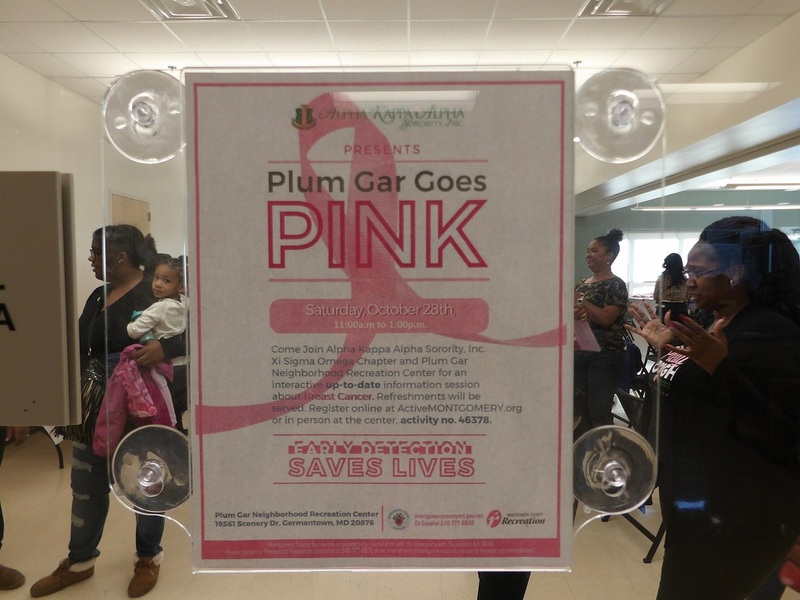 Alpha Kappa Alpha will continue to raise community awareness of critical health issues impacting African-American women. 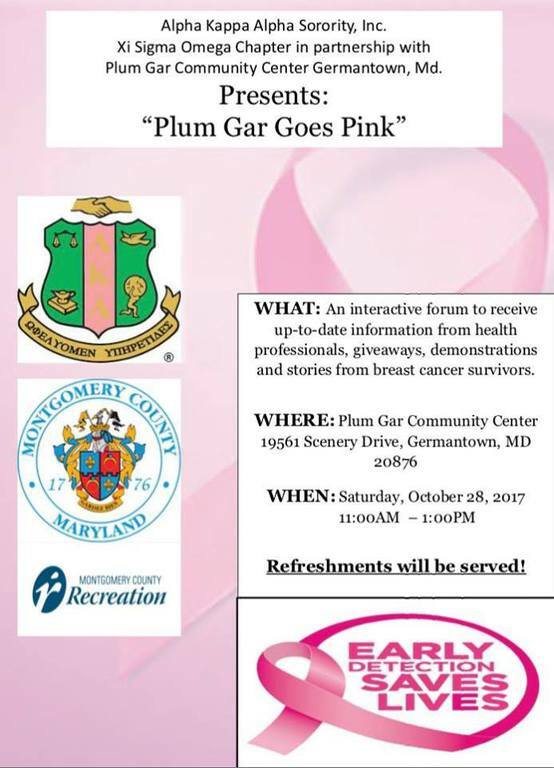 The primary focuses will be: breast cancer awareness and prevention, heart health, nutrition and wellness, and care for the caregivers. 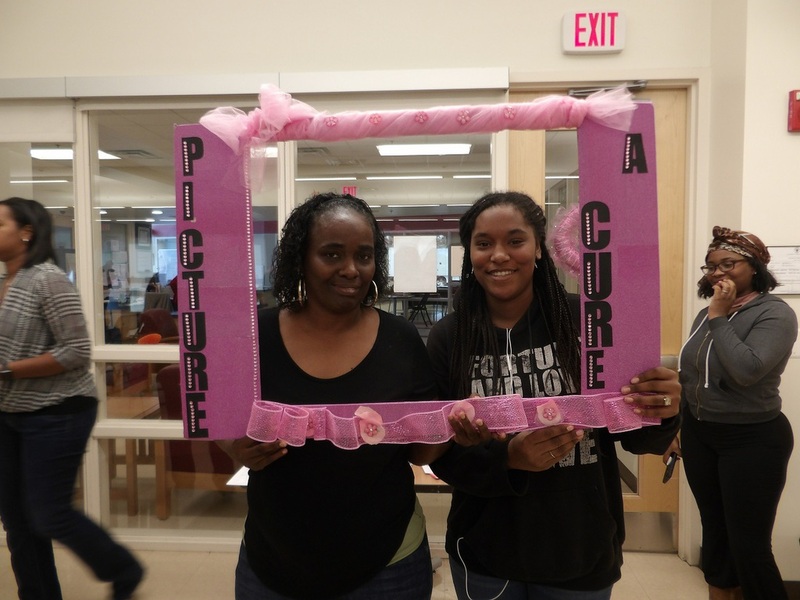 for the American Cancer Society, Relay for Life. 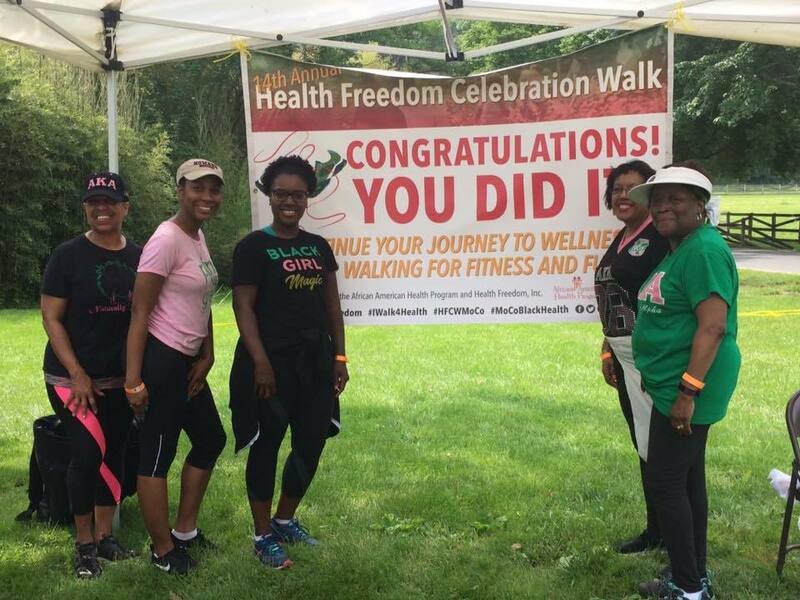 We exceeded our monetary goal of $1,300.